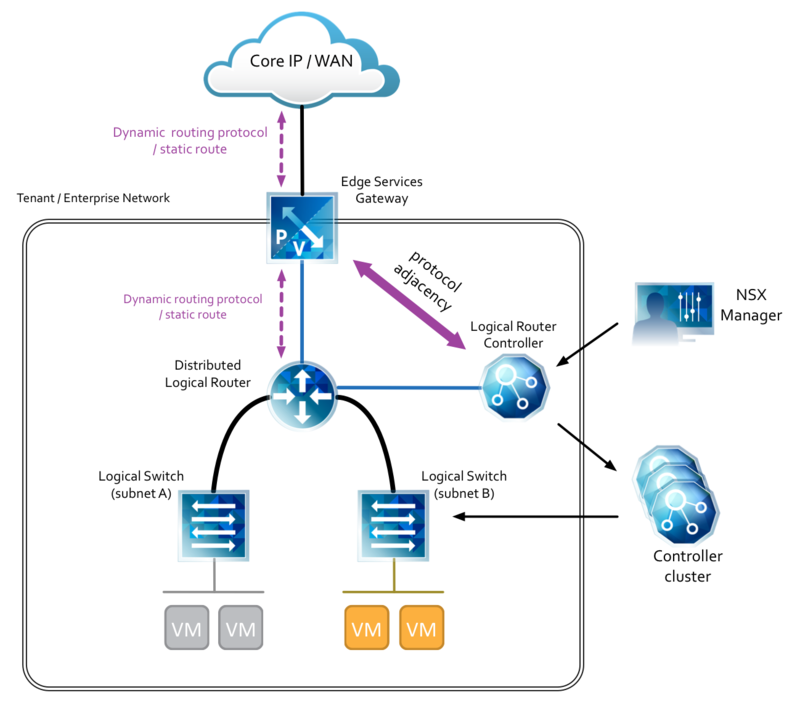 SDN, Datacenter Networking and Cloud Thoughts. 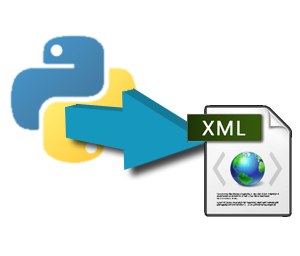 When I was sorting out how to deal with XML responses thrown by SDN controllers, whether it be with Cisco APIC or NSX Manager, I made some research around how to easily achieve that with Python libraries. I found out that lxml was the quickest way to work with XML.